Lot of criminal activities like murder, robbery and kidnapping are happening in a large scale in this town. 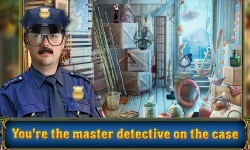 Become a super cop and put an end to this menace. 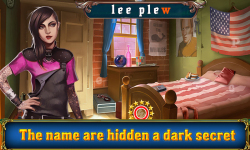 Go to all the different crime spots and find out all the clues about the criminal. 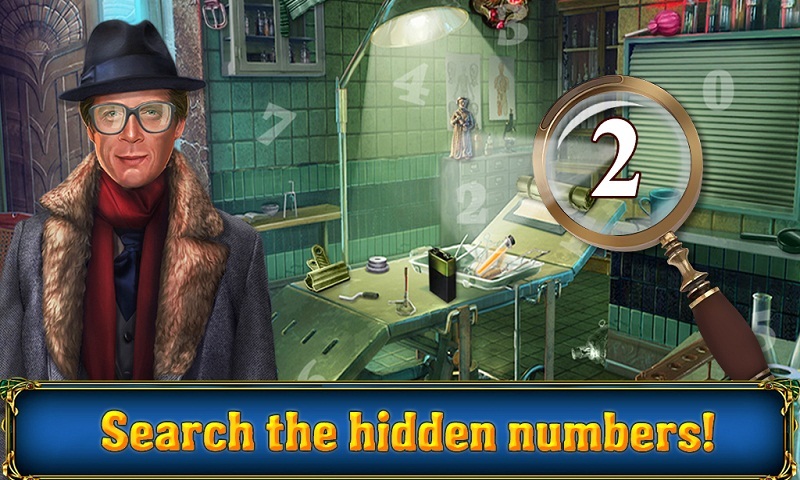 Find the name of the criminal which is hidden somewhere in the crime scene and also find a secret number which can give you further clues. 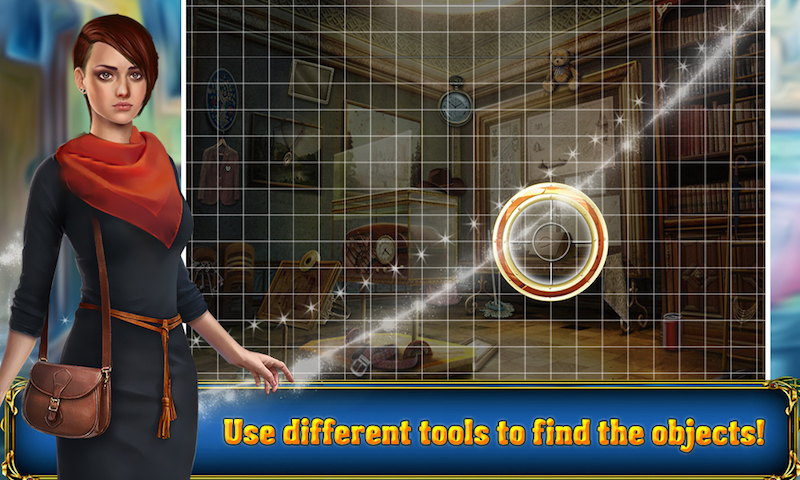 Use the Grid glasses to look for the objects that are not visible to your eyes. 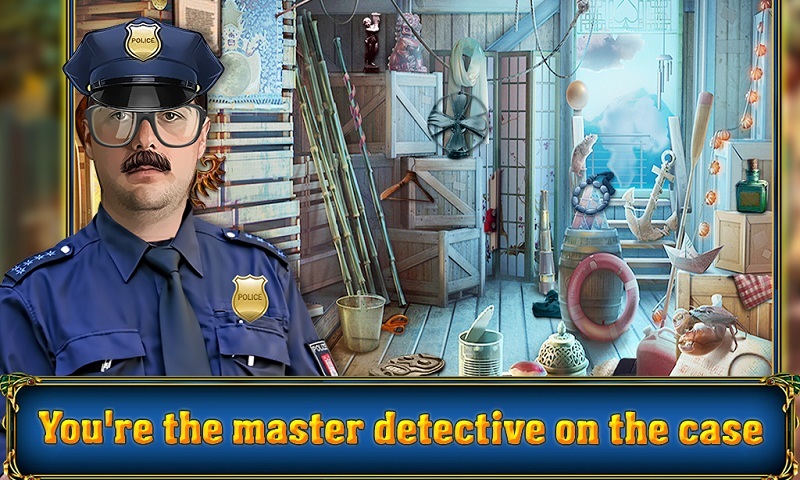 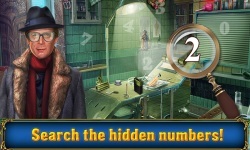 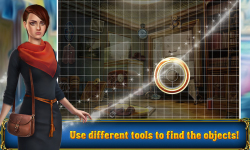 Solve all the mysteries and find all the criminals and bring them to justice.